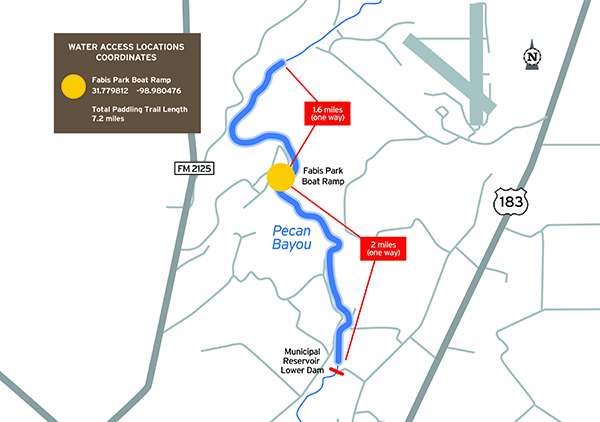 This 3-4 mile loop trail is on a peaceful stretch of the Pecan Bayou, a slow moving body of water that can be paddled either direction. From Hwy 279 in Brownwood turn north onto FM 2125. Go 1.9 miles and turn right into Fabis Primitive Park. Follow the park road to the Paddling trail sign and boat ramp. 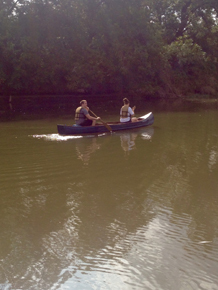 This is a peaceful stretch of the Pecan Bayou, a slow moving body of water that can be paddled in either direction. 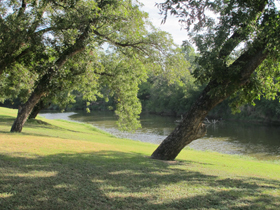 The Pecan Bayou is an overflow from Lake Brownwood and is controlled by dams and rain fall. 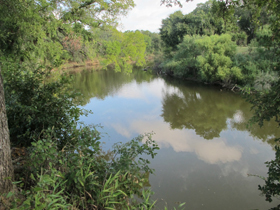 As such, the Pecan Bayou is readily influenced by rainfall runoff that may create temporary high flows and undesirable water quality conditions. Anglers can expect to catch large and small mouth bass, crappie, catfish and brim. Small lures such as jigs, plastic worms, spinner baits and lite-line are recommended. 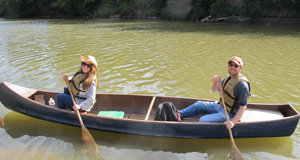 The bayou is located in an old Pecan Orchard and hundred year old pecan trees line the banks along with other native Texas flora and fauna. An abundance of wildlife will be seen, especially many birds and water fowl. The bayou is located in an old Pecan Orchard. Look for Eastern Bluebirds, Great Horned, Eastern Screech or Barred Owls. Golden-fronted and Ladder-back Woodpeckers are here year round. In winter sight Yellow-bellied Sapsucker, Northern Flicker, Brown Creeper and Red-Breasted Nuthatch. Resident kingfishers, herons and egrets are easy to see. Also in winter the bayou hosts Northern Pintails, Mallards and Blue-winged Teal. Respect private property by not trespassing or littering and keeping noise levels down. This river is classified as navigable, which permits public use of the streambed and, if necessary, the banks to portage any hazard. Any other use of private river banks without permission of the landowner can be considered trespassing. Under Texas Penal Code (§30.05), criminal trespass occurs when one enters property after receiving notice not to enter. Notice includes verbal notice, a fence, sign(s), purple paint on posts or trees, or the visible presence of crops grown for human consumption. For more information please see the Paddling Events calendar. Located on Park Road 15. Great camping and hiking trails. 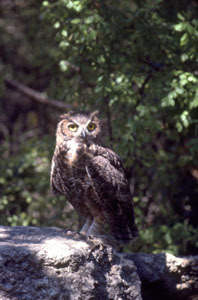 (325) 784-5223; Lake Brownwood State Park. This trail was made possible through a partnership between Texas Parks and Wildlife Department, City of Brownwood, and Brownwood Area Chamber of Commerce. Reservations must be made in advance. Call ahead.